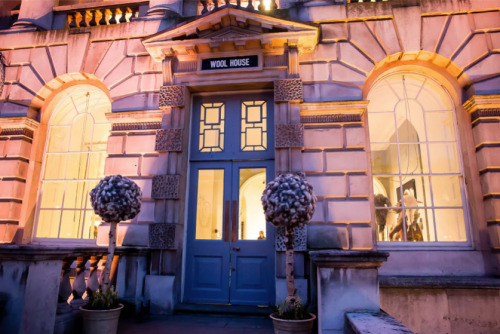 Last few days left of the Wool House exhibition. 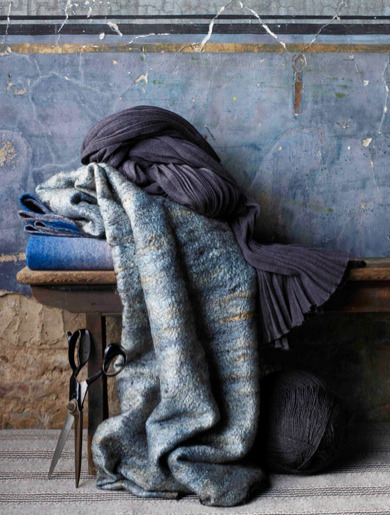 These stunning interiors kitted out of wool are breath-taking! And even the sheep had a little adventure and made it down to graze on some fine Somerset House grass! amazing.